In May this year, Kenyans came out harshly to criticize a restaurant in the city centre for allegedly throwing out a woman for breastfeeding her baby in public without covering herself. This incident demonstrates the difficultly many mothers face today as they try to breastfeed in public places, yet breast milk needs to be drained at two to three-hour intervals to prevent mastitis and low milk supply. As the world marks the World Breastfeeding Week from 1 – 7 August 2018, we need to encourage breastfeeding to improve the health of both mothers and babies. Breastfeeding is among the most effective ways to protect maternal and child health and promote healthy growth and optimal development in early childhood. The World Health Organization recommends exclusive breastfeeding starting within one hour after birth until a baby is 6 months old. Nutritious complementary foods should then be added while continuing to breastfeed for up to 2 years or beyond. Breastmilk includes colostrum which is extremely rich in nutrients and antibodies and is the baby’s ‘first vaccine’. By promoting exclusive breast feeding, the country will be reducing under 5 mortality from 37.1 deaths/1,000 live births – 2017 estimate. In addition to improving child survival and protecting against life-threatening and chronic illnesses, breastfeeding promotes healthy growth and boosts early child development. Breastfeeding supports healthy brain development and is associated with higher performance in intelligence tests among children and adolescents across all income levels. Breastfeeding has been shown to protect against post-partum haemorrhage, postpartum depression, ovarian and breast cancer, heart disease and type 2 diabetes. In order to contribute to a positive environment for breastfeeding, we need policies guaranteeing parental leave and the right to breastfeed in the workplace. Amref for example has launched a fully equipped lactation room in partnership with Alexander Forbes Kenya. 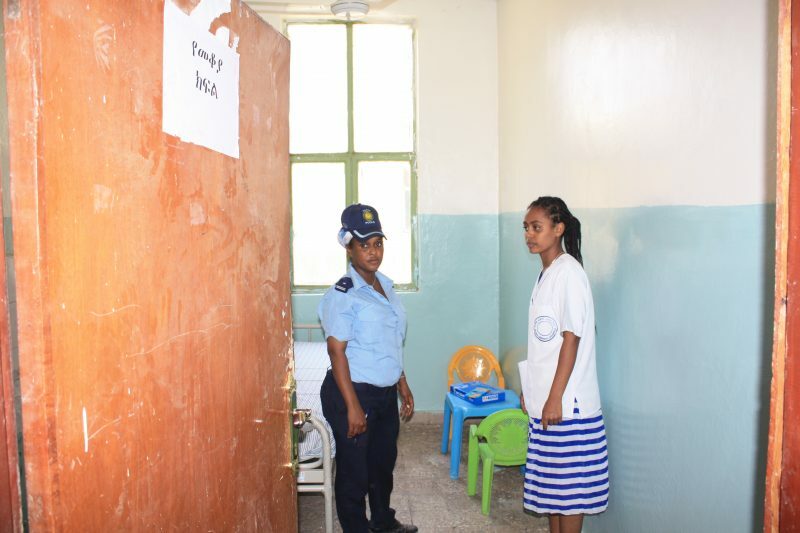 This facility has enabled mothers to bring in their babies, leave them at the station with a nanny, and get to see them any time throughout the day. All these are to encourage a close bonding, and best practices, for mothers working in Amref Health Africa. Other measures that can support breastfeeding include Positive social norms that support and encourage breastfeeding, including in public spaces. This measure can serve to empower mothers to breastfeed without fear of reproach. Within health facilities, mothers need information and support to breastfeed immediately after birth, and beyond. In communities, support from trained Community Health Volunteers, counsellors and peers, including other mothers and family members plays a key role. The governments can also enhance exclusive breastfeeding through implementation of supportive policies guaranteeing at least six months paid maternity leave and putting in place strong legislation regulating the marketing of breastmilk substitutes. The combined implementation of pro-breastfeeding interventions within health systems and the community have the potential to increase exclusive breastfeeding rates. Amref Health Africa’s advocates for empowerment of Traditional Birth Attendants (TBAs) as champions for breastfeeding. A traditional birth attendant (TBA) is “a person who assists the mother during childbirth and who initially acquired her skills by delivering babies herself or by working with other TBAs”. 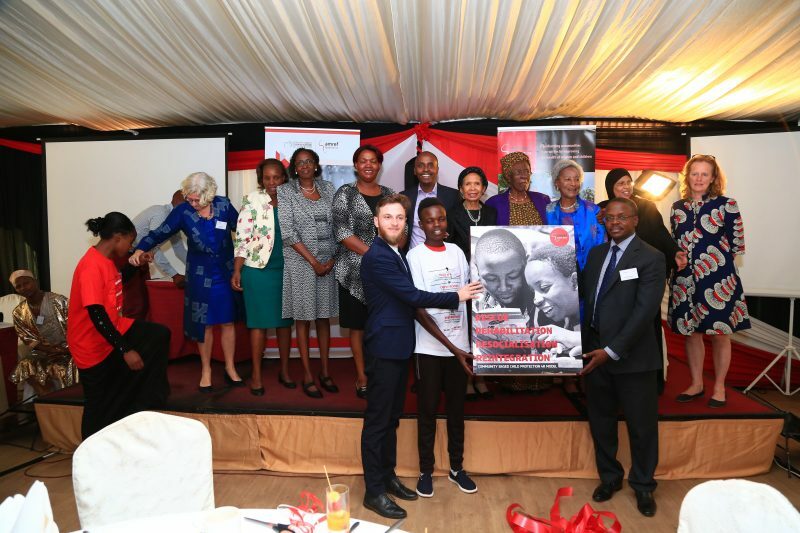 Amref Health Africa in Partnership with Ministry of Health has developed a training guide to train the TBAs to take up the role of a Birth Champion. In their new role as Birth Champions, the TBAs are powerful change agents for health-seeking behaviour. The Birth champions Encourage mothers to attend ANC, help with initiating breastfeeding and pass information on reproductive health and nutrition. Training Birth Companions has been a key strategy for improving maternal and child health care in the country. 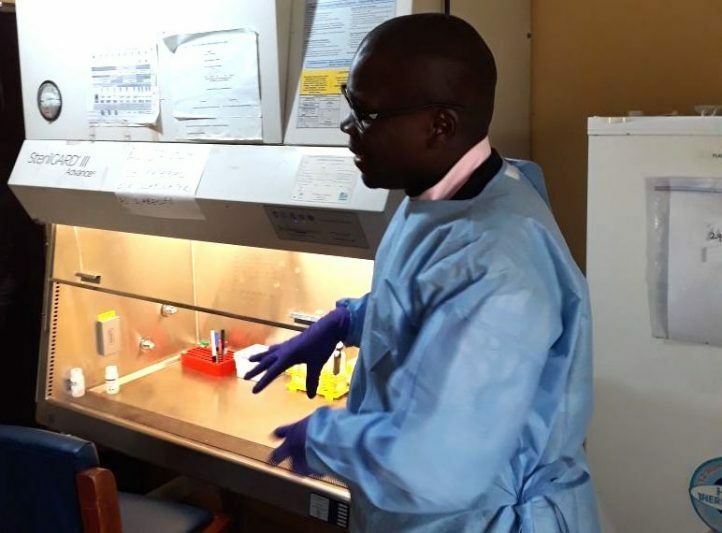 TBAs cannot be substitutes for skilled providers but can contribute to the survival of mothers and newborns by facilitating access to needed information, clinical services and support. In other words, TBAs, like other community health workers, can effectively convey vital information to families and communities in culturally appropriate ways. Empowering and enabling women to breastfeed should be at the heart of countries’ efforts to keep every child alive and to build healthy, smart and productive societies.